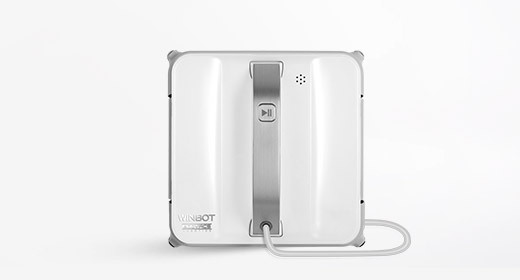 San Francisco, February 20, 2018 – ECOVACS ROBOTICS, the fastest growing global brand in intelligent home cleaning, today announced the launch of the DEEBOT N79S to the U.S. market. 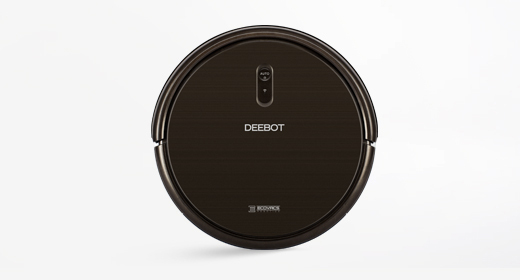 The new DEEBOT N79S is the latest version of ECOVACS’ best-selling robotic vacuum, the DEEBOT N79, which was the best-selling robotic vacuum on Amazon for Black Friday 2017. Upgrades from the previous generation include the integration of Amazon Alexa, a new, 3-Stage Cleaning System and extended battery life. 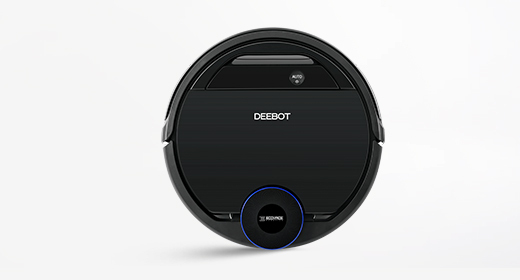 The DEEBOT N79S is available exclusively now on Amazon. 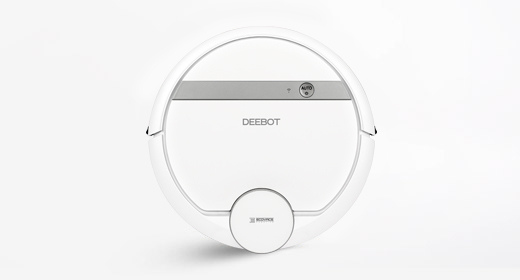 The DEEBOT N79S is an easy-to-use robot that effortlessly cleans both carpets and hardwood floors. 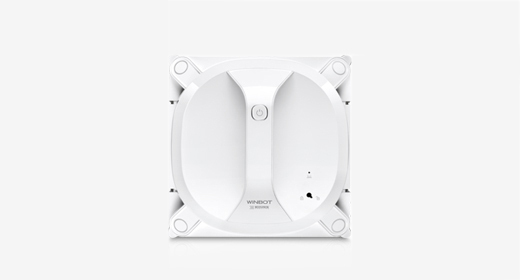 Its unique, 3-Stage Cleaning System provides a thorough cleaning with high-efficiency vacuum suction to take care of all your cleaning needs from dirt and dust to pets and children. 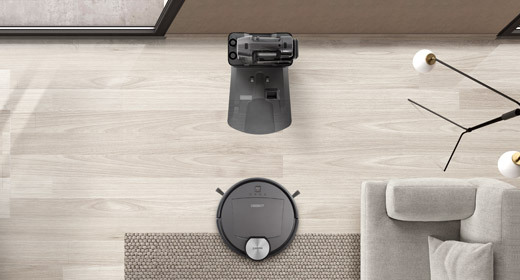 The new Max Vacuum option allows for deeper cleaning for stubborn dirt, especially on carpets. 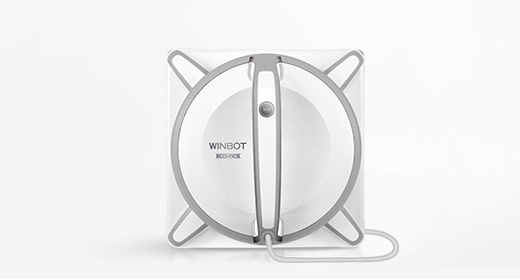 Additionally, a new lithium battery boasts over 100 minutes of quiet cleaning per charge cycle. 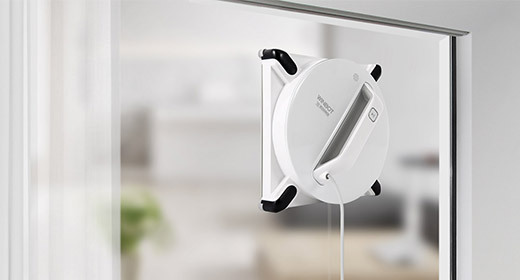 DEEBOT N79S pairs seamlessly with Amazon Alexa, allowing users to instruct the DEEBOT to start cleaning with their voice for a totally hands-free experience. 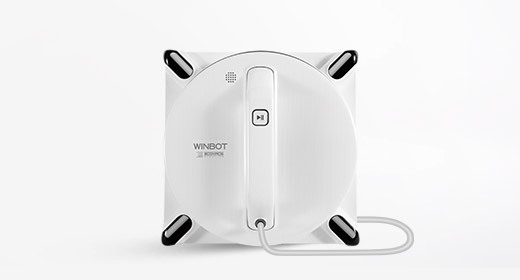 The accompanying ECOVACS app also allows owners to operate their DEEBOT remotely, enabling them to instruct the vacuum to start cleaning when they aren’t home. 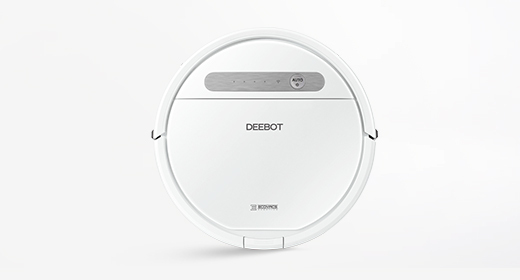 The new DEEBOT N79S is now available exclusively on Amazon for $229 MSRP. ECOVACS ROBOTICS is the fastest growing global brand in intelligent home cleaning solutions, all dedicated to saving people time and letting them “Live Smart. Enjoy Life.” We proudly offer consumers the latest technology across the largest lineup of products in the category. 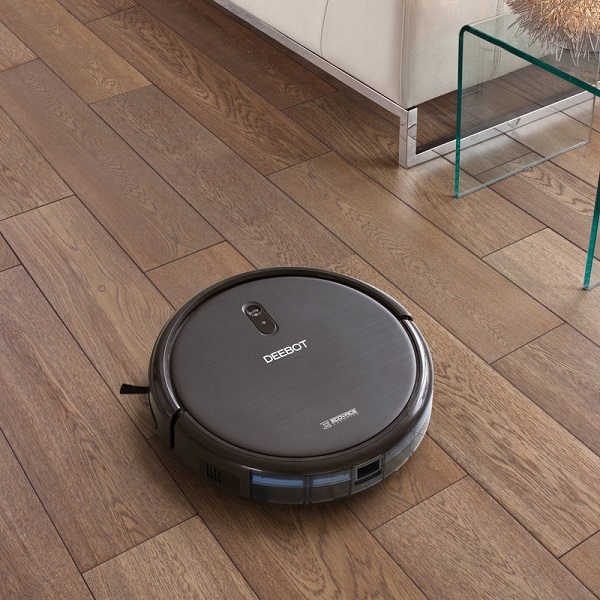 In less than 20 years, ECOVACS has matured from a visionary start-up into an industry leader – providing a range of home robotic solutions, including: DEEBOT™ (Floor Cleaning), WINBOT® (Window Cleaning) and ATMOBOT™ (Air Purification). 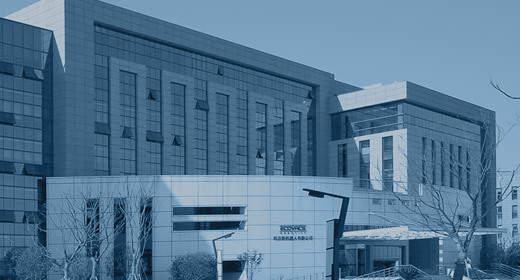 We continue to lead the market with first-to-market technologies such as mapping, mopping and vacuuming in a single product, Virtual Boundaries and Adaptive Floor Sensing. ECOVACS is the proud recipient of multiple awards including the 2017 CES Innovation Award and USA Today’s Editor Choice Award.